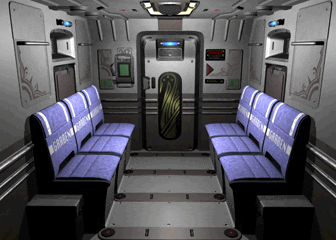 I have a maybe basic / dumb question about some PS1 era pre-rendered backgrounds. AFAIK, the process is done as a way to render things in advance that the console in question wouldn't have the capability to render in real time. My question is, is there something about the pre-rendering process (maybe having to do with the lighting?) that gives it some kind of unique look? 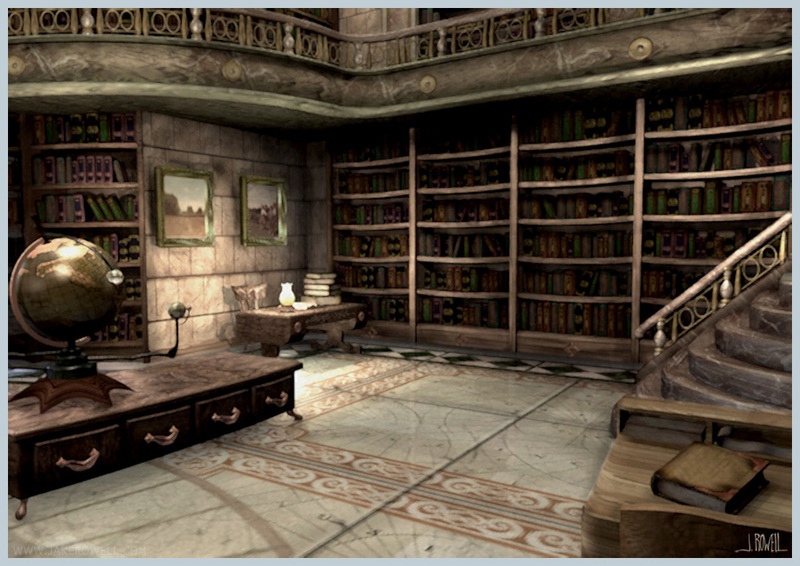 In other words, if you did have a console capable of running a given pre-rendered background totally in real time, from the objects to the lighting, would it look the exact same or is something altered in the pre-rendering process? I think you can do some great stuff with 2D backgrounds. A lot of it is the 90s CGI look. 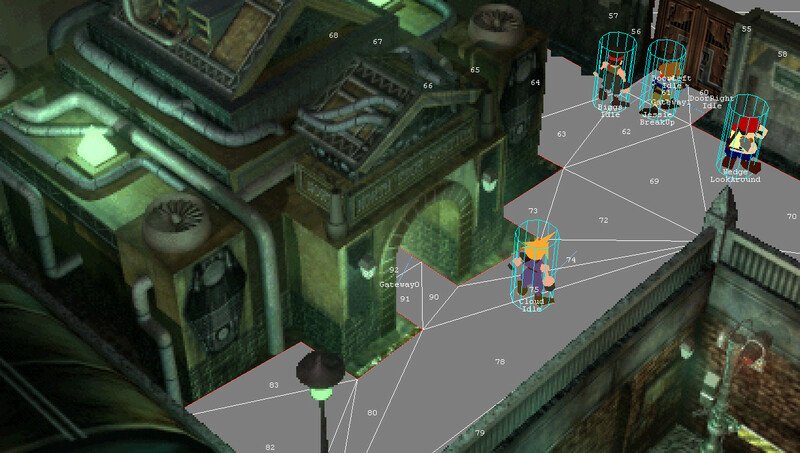 For FFIX, the initial 3D render is just a basis that 2D matte artists then painted over to produce the final background. 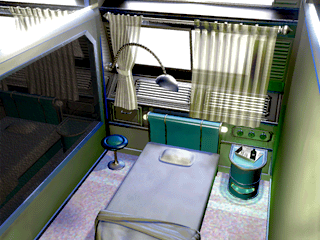 It's NOT just a 3D prerendered picture. 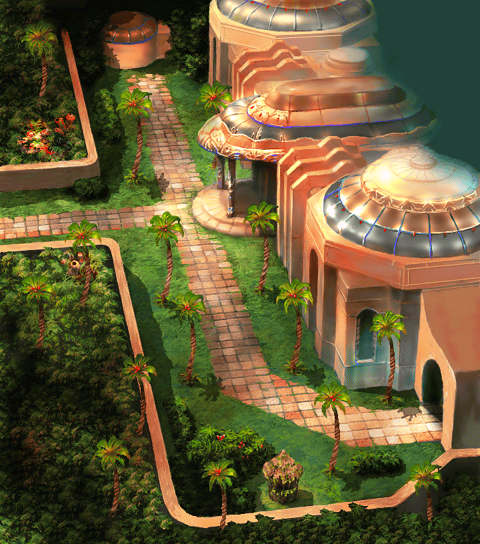 A lot of this is just how rendering worked in the 90s. You could probably write shaders to make it look like that, yeah. Will play this someday just for the backgrounds given how much it's brought up lol. 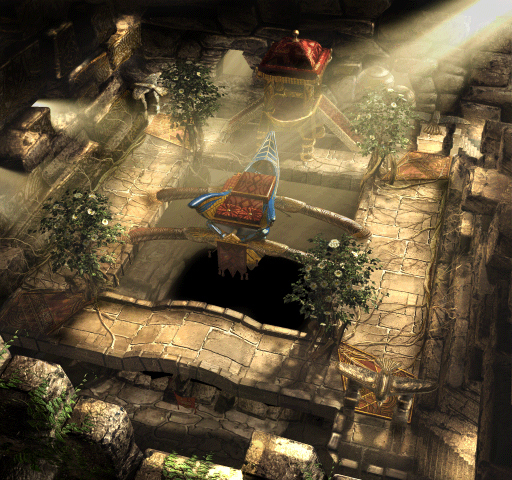 It's also usually a combination of older graphics + dated lighting engines + compression. 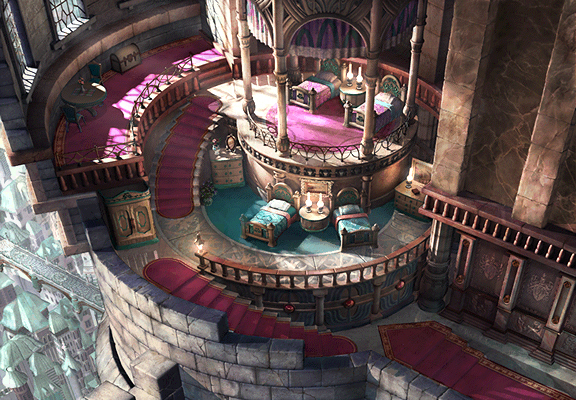 It's why I like to think when I look at the skin and characters in FFXII's prerendered scenes while they're "technically" better than the gameplay I don't really enjoy them or they look weird due to the normal gameplay having a sort of "filter" on it. Sort of like CRT stuff. 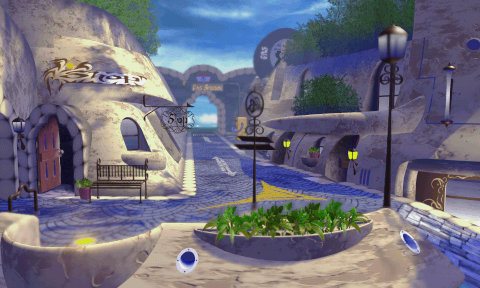 It's interesting though I had no idea FFIX was painted over like that. One of my favorite games of all time and still learning new things about it. Aliasing, texture filtering and lighting would be handled differently in a real time setting, not to mention camera movement actually displaying parallax naturally. It wouldn't look exactly the same without some deliberate tricks to make it do so. 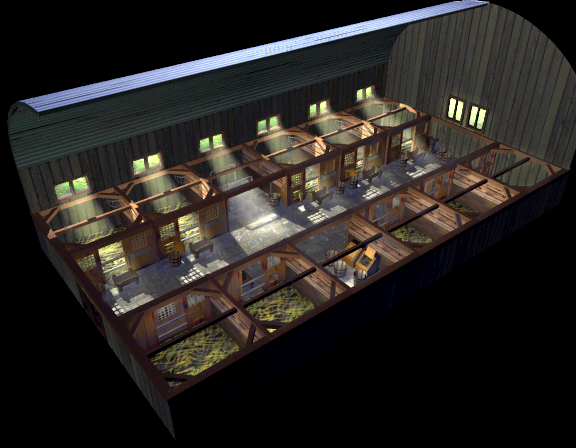 My question is, is there something about the pre-rendering process (maybe having to do with the lighting?) that gives it some kind of unique look? A lot of it also has to do with the fact it's usually a fixed camera, the main thing is with pre rendered not only did it let them have more detail and things in the image but they controlled "how" you saw the image because of the fixed position, so when it came to the light, shadowing, and the overall "artistic' design they knew exactly how it was going to look and could play into that over what you might get if you made it real time 3d and allowed the player more control over the camera and such. It'd be hard for them to take that image into 3d and then to make the "lighting" and everyone 1:1, it's a lot easier to do it the pre rendered way. There was a trade off though, with pre rendered you weren't usually able to interact with things within that pre rendered background, among other trade offs. 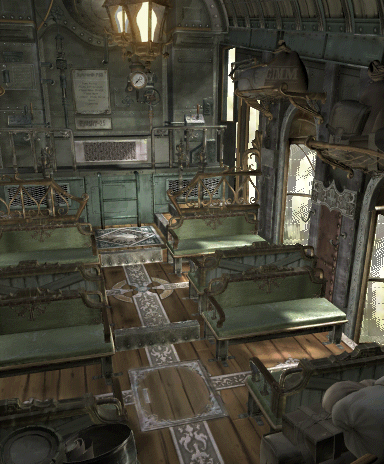 However when it comes to the detail, I don't even think some modern high end pc's could handle some of them, especially with the lighting and details they had. These are good images but since they haven't been explained, I think the poster is trying to show how much paint over and matte painting work is then done on top of the 3d renders. If it was really merely pre-rendered, you could certainly achieve that look today in real-time by replicating the features (or lack thereof) that vestan has pointed out. However, I believe that a good bunch of these were either first pre-rendered, then painted over or completely painted from scratch with no 3D rendering involved. 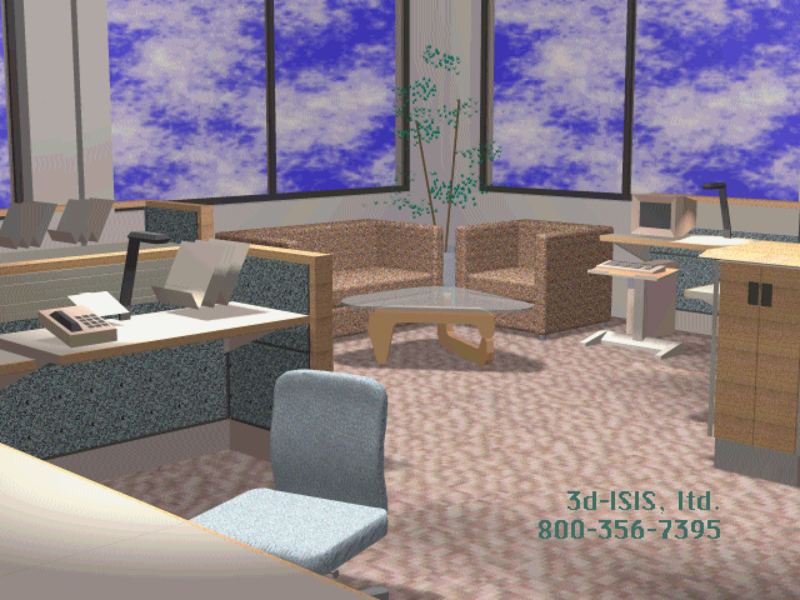 That kind of look would be more difficult to replicate in real-time, maybe even impossible currently. I imagine there would also be a bunch of post-processing on the pre-rendered image to make it fit any technical limitations (e.g. color palette) and artistic requirements (e.g. 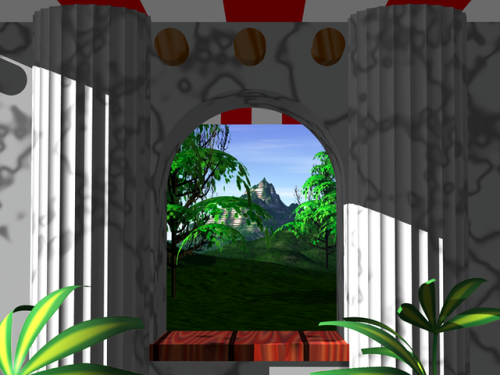 the 3D models have to look like they "fit" with the background). Are these that similar? Maybe isolated images like this are typically much more simplistic so I never thought they were similar to more complex backgrounds. 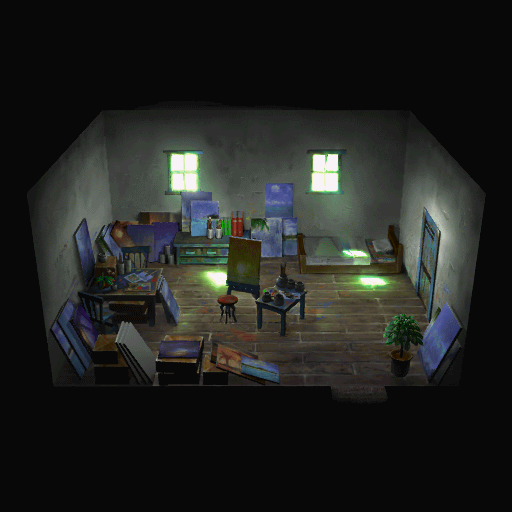 I guess some of Chrono Cross' are painting as well. Blew my mind back in the day. 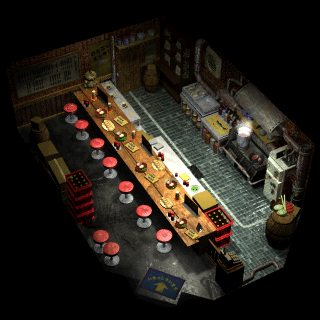 The pre rendered images in PS1 games were just how CG rendering in 90s worked. 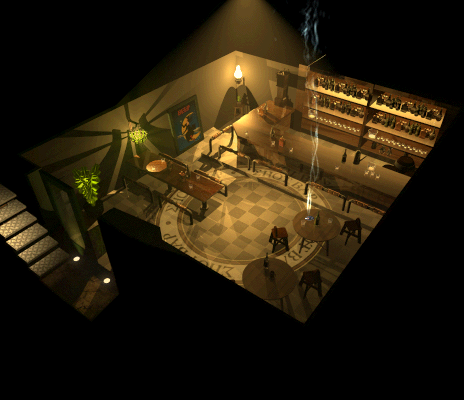 They weren't doing ray traced lighting and reflections back then, which is why they looked the way they did. 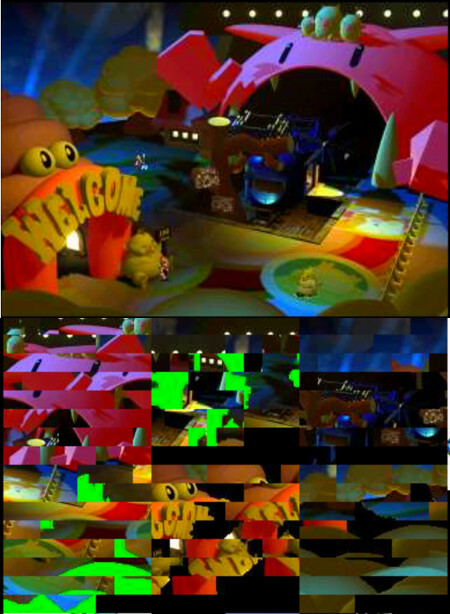 Even when rendering offline here were limits to what you could draw and have it rendered offline due to the time it took for computers of those days to render and obviously game developers didn't have access to render farms like Pixar had so their output looked worse than Pixar. If you wanted to make a game look like that in real time you just have to use some really old 90s technique that are incredibly outdated by today's standard since even in real time. In theory you totally could but it would be immensely challenging and probably not worth it. 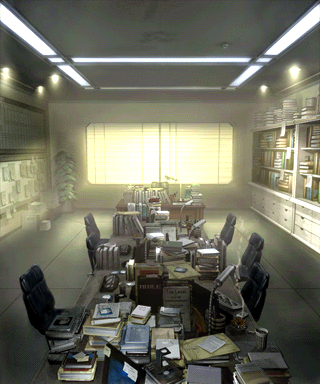 If I remember correctly a game called Nocturne had cg backgrounds that were affected by the protagonist flashlight... and I was amazed by it back in the day. Also the Alone in the Dark the New Nightmare did it too. Yes, these are the kind of technical details that I think helped achieve the look. Is the example video you posted doing this, because it still looks too good. 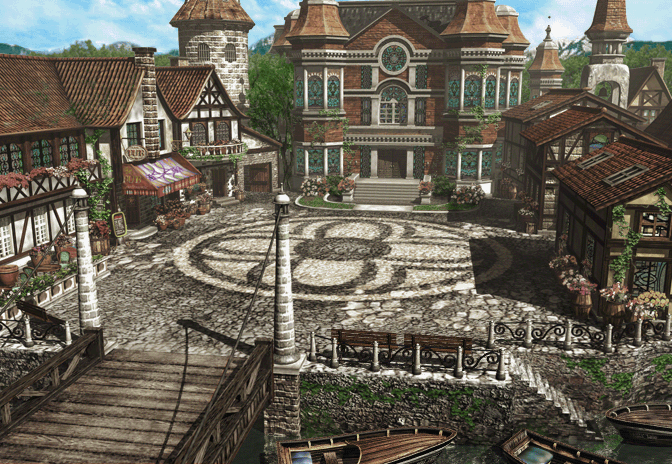 It would be interesting to see what a modern scene rendered today would look like with all of today's features compared with the same scene but following those restrictions. Remember reading about it back then. I do not know how their version worked, but simplest way is to have basic deferred lighting with premade G-Buffer which you light normally. 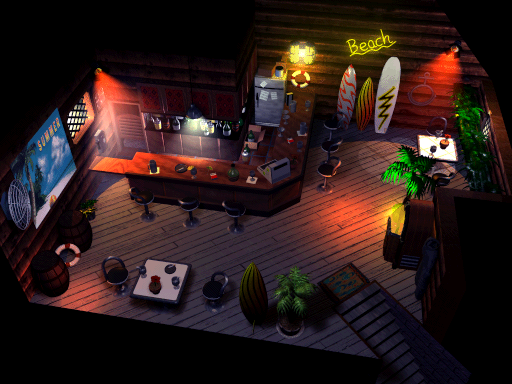 Now a days there are huge amounts of fun tricks one could do and add lighting to the scene and combine elements. I was reading just recently that 1080 Snowboarding's character select screen used a pre-rendered skybox with a depth buffer to allow it to occlude realtime geometry, which I thought was a neat trick. 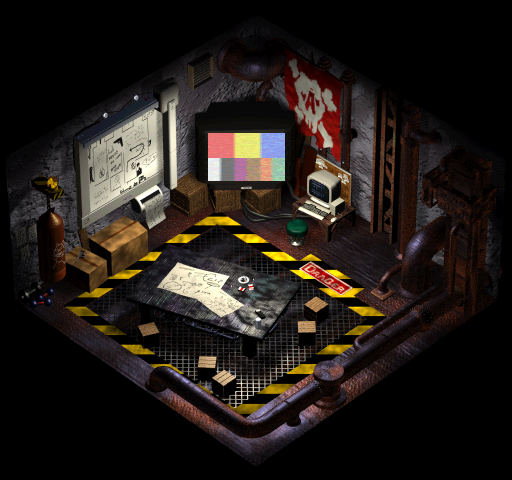 If I was going to guess, most 90s CG (not realtime) was probably Ray traced, wasn't it? 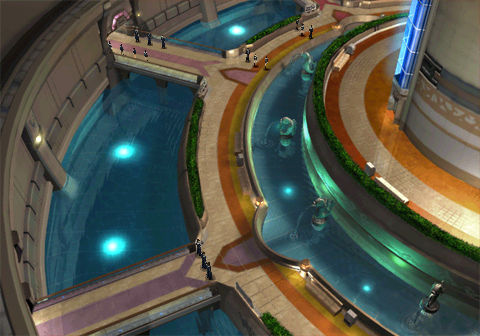 They'd get things like normal maps and reflections for free. It just took days to render. Came to say this. 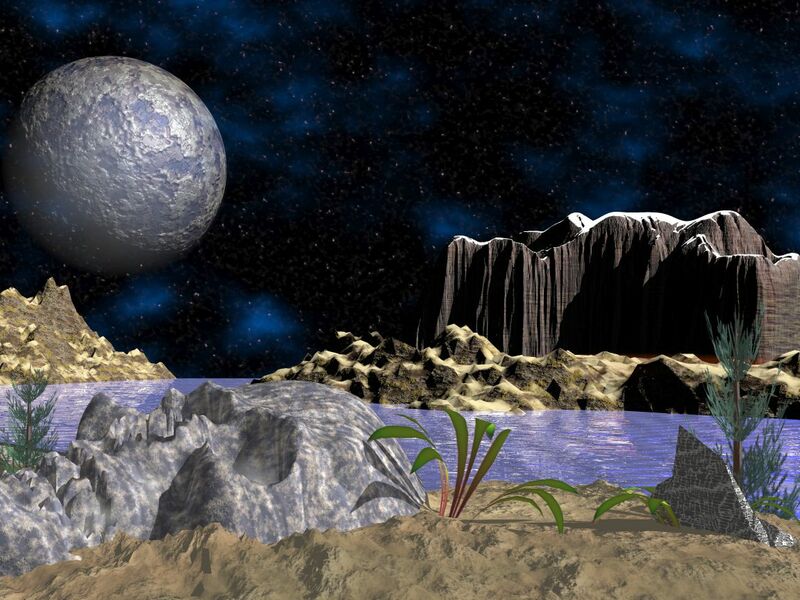 It's just what 'best possible CGI' looked like in the 90s. 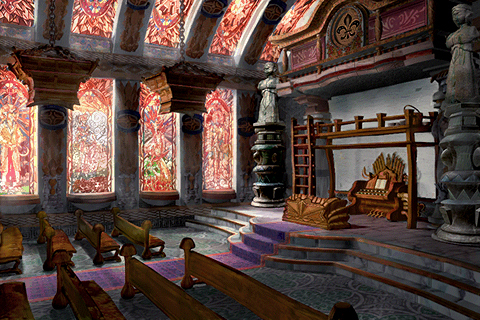 Chrono Cross is an exception: its backgrounds were ALL paintings with zero 3d involved. Yasuyuki Honne is a great painter. That’s surprising. Some look obviously painted but others seem just as 3D as totally 3D ones. 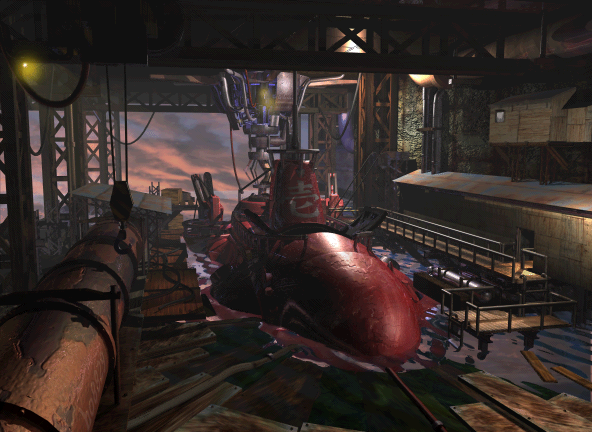 To be fair, I'm mainly talking from the perspective of games like Resident Evil 2, Myst, Grim Fandango etc which attempt to go for a more realistic art style. 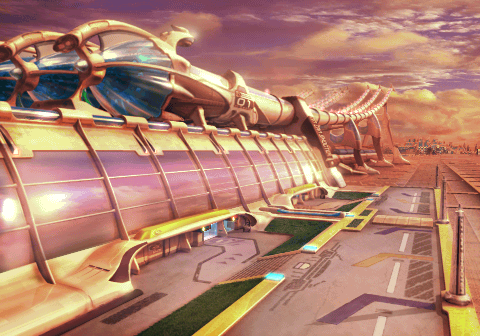 Pretty sure most FF pre-rendered backgrounds are actually retouched/reworked as a final matte painting (to give it that 3D look despite obviously not being 3D). 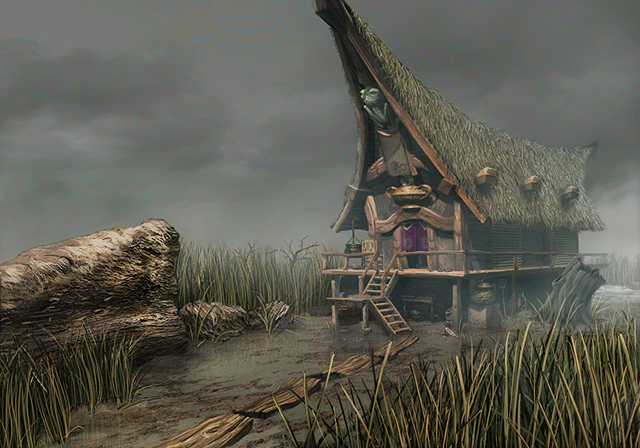 I know Ragnar Tornquist mentioned that for The Longest Journey, they used a 3D render as a base but completely painted over it in Photoshop for the final thing. 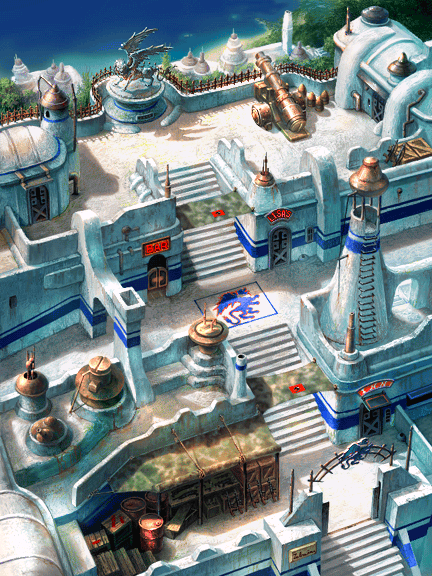 Furthermore, the FFIX artbook has lots of detailed drawings of the backgrounds so I'm convinced they were painted over too with 3D used as a base to give it that iconic look. I mean you could probably pull off this effect in real-time nowadays with some shaders and post-processing tricks but this is definitely a painting. You then cut up the background into tiles and assign each a draw order, they then dynamically adjust so the player can move in front of and behind certain objects. You could probably use something like a linear depth buffer today though, as it is way more flexible of a method and less tedious. I want to go back to the simpler time when these were cutting edge. Stunning. Yeah, jumping from 16 Bit era sprite art work to 32 Bit era pre-rendered art work was mind-blowing back then. I think it is just the tech & style of the time, but combined with compression and the ability to make 2d touch-ups for the end product. There's just such a difference with what you can achieve in fixed camera environments as well. 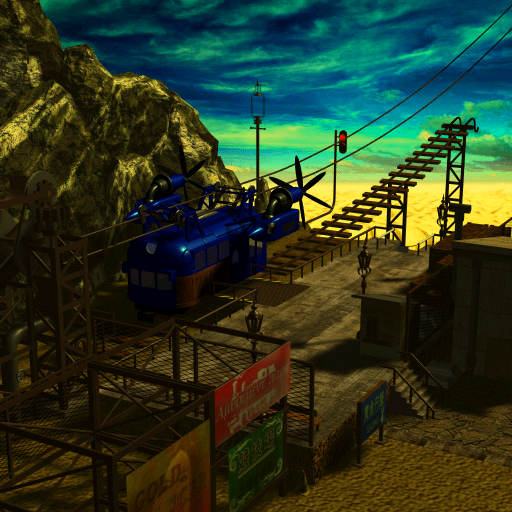 Great pre-rendered backgrounds also demand a certain amount of non-realism in my opinion too. 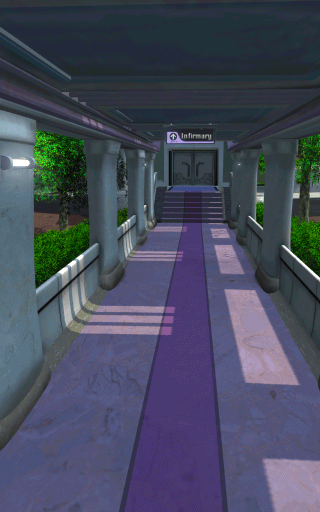 You need to make the walking paths clear to the eye as well as where you can exit on the screen. 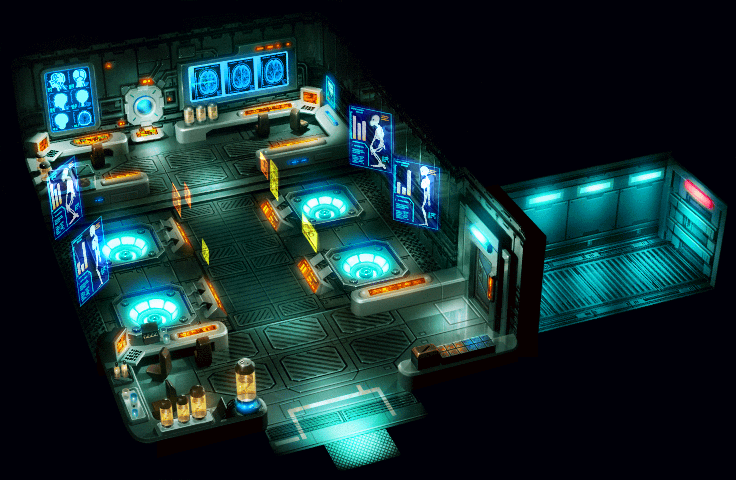 If you look at all the game screenshots, they tend to have very bright and consistently lit floors with unnaturally dark doorways. 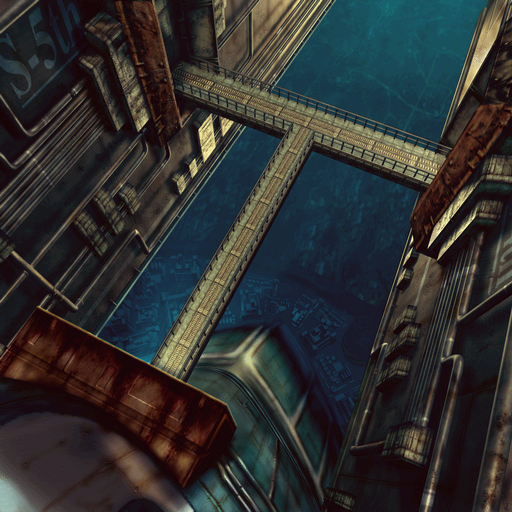 Meticulous framing/composition and all those other demands unique to game art might be contributing to what registers as a unique atmosphere to you. 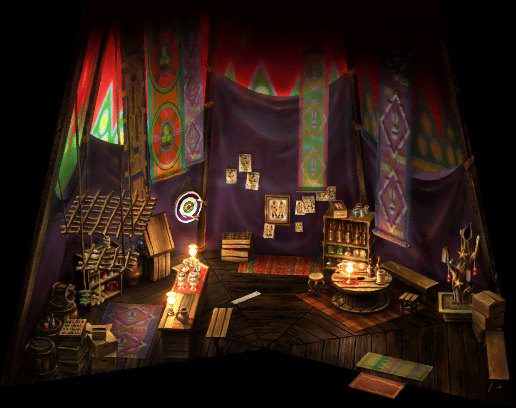 I'd like to play another JRPG that goes for the Baten Kaitos style, it was gorgeous on the cube and a HD game with the same style can be something beautiful. 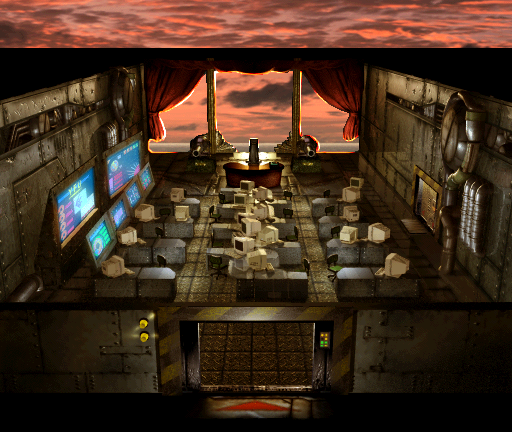 Would be so cool to have a AAA game with pre-rendered backgrounds made in modern tech. Glad I scrolled back up to see this was a gif. The unique look usually comes from unintended limitations and side effects, not from artist's vision. 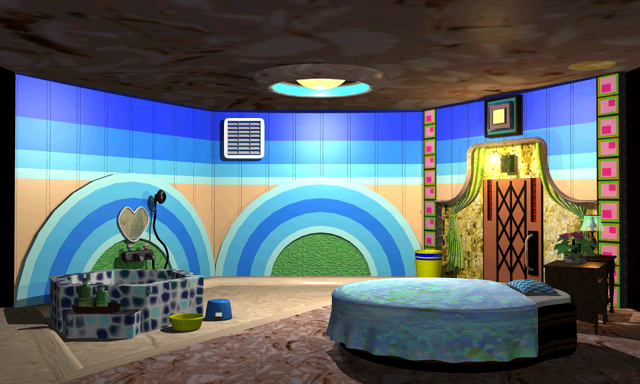 In theory, the goal of pre-rendered backgrounds is to look exactly like rendered in real-time. 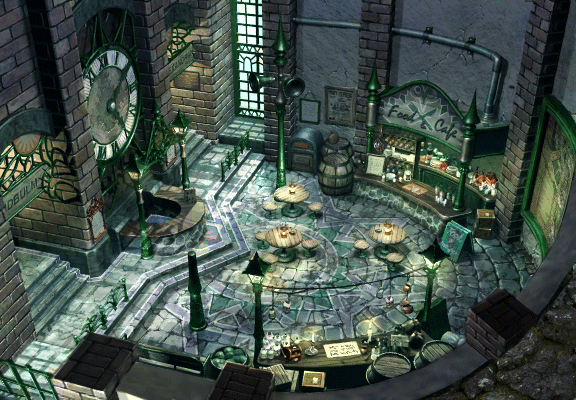 Since games combine pre-rendered 2d backgrounds with 3d models on top, the most distinct look comes from different styles and rendering techniques. 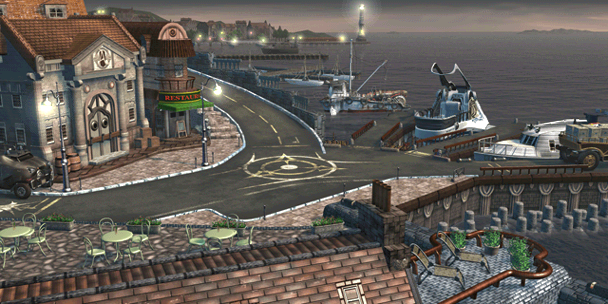 Backgrounds are rendered using high quality rendering engines that cannot run realtime, so 3d models on top may have a different look due to missing effects. Another noticeable artifact is resolution mismatch, where background is not the same pixel density as dynamic items. If we had hardware that would be able to render everything, nobody would use pre-rendered backgrounds as they are very limiting and mostly used because of performance issues. I remembered all the locations in the OP. I'm proud of myself. No, I want to go back to the time when people thought the TV show Reboot was acceptable thing to put out. Lindblum church or whatever is kind of obscure. Congrats!